Find the 2016 Homily Archives here. 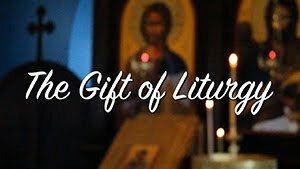 A series of talks drawn from the teaching of the desert fathers on the role of the heart in the Christian life. 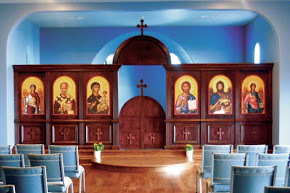 o, you've read about the history and faith of the Orthodox Church, but what is like to actually live as an Orthodox Christian? What is the experience of living out the ancient Christian faith? Fr. Matthew presented this talk in the World Religions class at the First United Methodist Church this week.